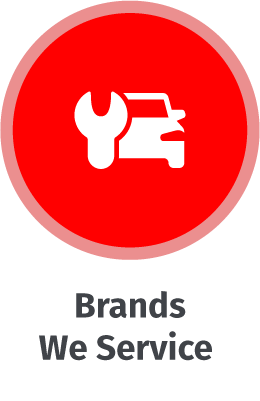 The iAUTOHAUS BOSCH Authorized Service and Repair Center is your one-stop-shop for all your luxury automotive needs! 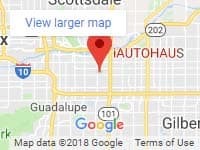 Family owned and operated, we have been proudly serving the Valley of the Sun since 1997 and are proud of our outstanding reputation. Our service is reflective of our many customers who have been with us for years! 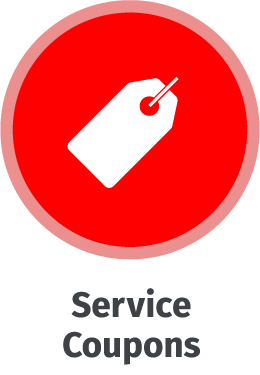 It’s simple, we offer quality luxury automotive repair and service at affordable prices! 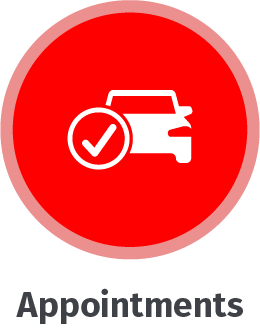 We can help you with all of your automotive needs and strive to make each and every visit positive, stress-free and most importantly MONEY SAVING! 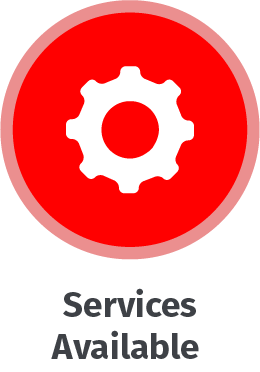 It starts with our knowledgeable Service Advisors caring for you and our highly trained technicians caring for your beautiful automobile. Our BOSCH Authorized Service Center houses the latest, high-tech factory equipment and we only use factory or OEM replacement parts. You can expect quality workmanship along with prompt, courteous and knowledgeable service with each and every visit! Please accept our invitation to experience service as it should be. Make the iAUTOHAUS BOSCH Authorized Service and Repair Center your first choice for complete luxury automotive care. Welcome to the iAUTOHAUS family! iAUTOHAUS is always looking for talented Technicians to join our team! If you are Technician with European auto experience and looking for a new place to call home, call us today or send us your resume!